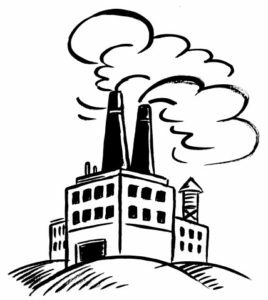 The Wisconsin Assessment Monies (WAM) program helps address brownfields sites throughout the state where closed or closing industrial plants are acting as impediments to economic redevelopment. The DNR’s Remediation and Redevelopment Program provides assistance by offering contractor services for completion of Phase I and II environmental assessments and limited site investigation. This program helps jump-start the process of turning properties around and getting them ready for new uses. Minimal project administration is required by the recipient and there are no matching funds required. WAM is made available by a grant from the U.S. EPA at the request of the DNR and Wisconsin’s Regional Planning Commissions (jointly, the Wisconsin Brownfields Coalition). Sites assisted by WAM are generally less than 10 acres and have petroleum or hazardous substance contamination that can be assessed for less than $35,000. Applications for WAM services are accepted on an ongoing basis. Visit the WAM website at http://dnr.wi.gov/topic/Brownfields/wam.html.